Sun, alcohol and smoking have all been considered the leading causes of wrinkles but, what if I told you that sugar has been linked to wrinkles as well? 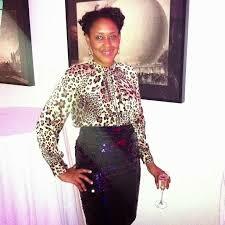 It's called glycation and it's a natural process that takes place in your body and has been linked to aging more specifically with the loss of collagen and elastin. Glycation is when the sugar in your blood stream attaches to proteins, those proteins damage a majority of the elements that make up facial skin tissue causing for sagging, wrinkles and loss of radiance. Before you ban all cookies and cakes, glycation happens with all forms of sugar including natural sugars found in fruits, vegetables and whole grains. It also takes place in grilled foods as well as granola, so you can't run from it. Honestly, your body especially your brain needs sugar, have you ever been around a person who banned carbs, not pretty. But is there something you can do or take to stop glycation? Introducing Glyterra-gL, an anti-glycation compound applied topically that not only blocks glycation but also reduces the appearance of wrinkles, dull skin and age spots. At the cost of $135, it is cheaper than retinol with stronger results. Glycation is scary but in reality humans can not exist in a sugar free world, glycation is a normal chemical process and wrinkles, sagging etc is an honest a part of the aging process, things we can't control but we can monitor as well as delay it so we can look younger than our actual chronological age. 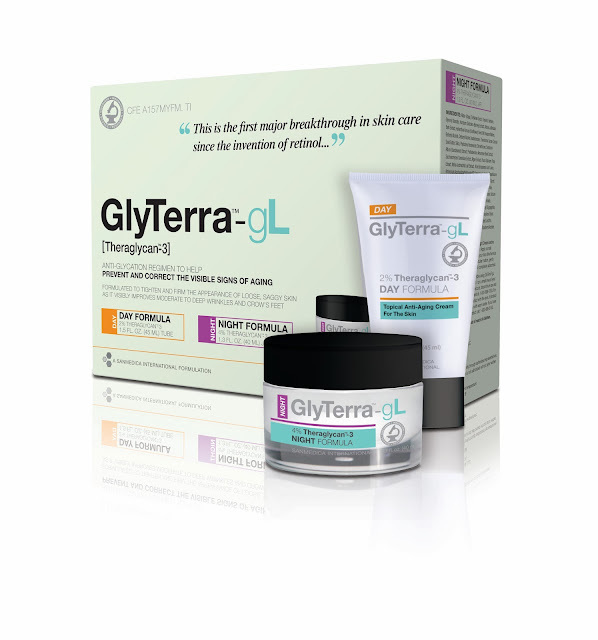 Glyterra-gL is an over the counter topical application for more information on Glyterra-gL speak with your dermatologist.